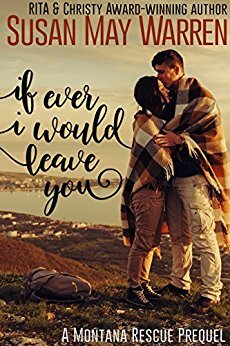 "If Ever I Would Leave You" is a prequel to the Montana Rescue series. It fills in the backstory and sets up the events for "Wild Montana Skies". I actually read it between books 3 and 4 and a lot of the things that take place in the prequel are referenced in "Troubled Waters" (book 4) so I think it definitely needs to be read before then. This prequel doesn't have a secondary plot like the other books in the series being just the story of the start of Ian and Sierra's relationship and the disappearance of Esme. In a way, it is more a prologue for "Wild Montana Skies". It does "foreshadow" a few things that are fleshed out in later books so we do meet some of the other people who have major roles throughout the Montana Rescue series. It was well written and a very quick read. 7 Bug & 7 Animal patterns to tat! I am a former Kindergarten teacher. I have 2 girls and 2 boys who keep me hopping. NBT, Vacation, Cakeballs, and Birthdays! Sewing for me! Captain America USO Dancing Girl.